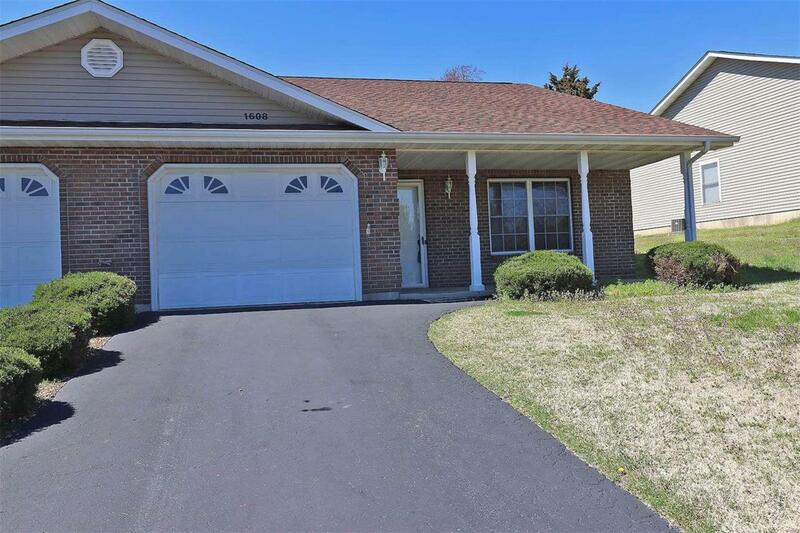 Immaculate condo in beautiful Terre Du Lac. This 2 bedroom, 2 bath one level condo backs up to the 18 hole golf course. Enjoywatching nature around you on the covered front porch or back patio. The spacious master bedroom has an adjoining bath and walk in closet. The kitchen comes with all appliances and you will be surprised at the amount of cabinets & counter space for preparing meals. Make Terre Du Lac your home and enjoy all that is offered including lakes, golf courses, swimming pool, country club and more. Call for a showing today! !